In an all French final, Tsonga will face his compatriot Monfils in the final of the Doha Cup today . Tsonga, earlier got a free passage by Federer, who pulled off due to back problems. On the other hand Monfils outclassed number two seed Nadal 6-3,6-4 and making the first upset of the tournament. This might be the breakthough Monfils might be looking for in order to cruise through the season. 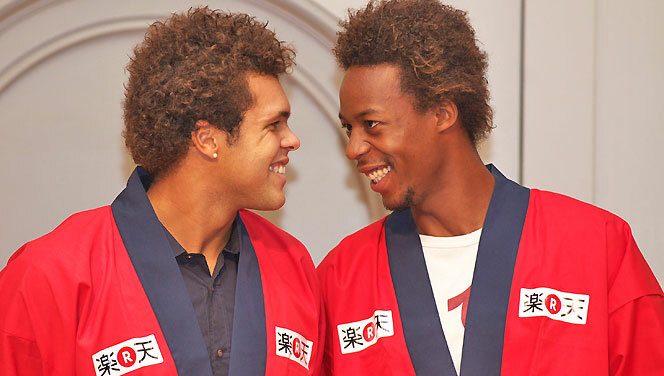 Tsonga leads in head to head by 2-1 against Monfils. The match will commence at 1500 GMT , Live from Qatar, Doha.